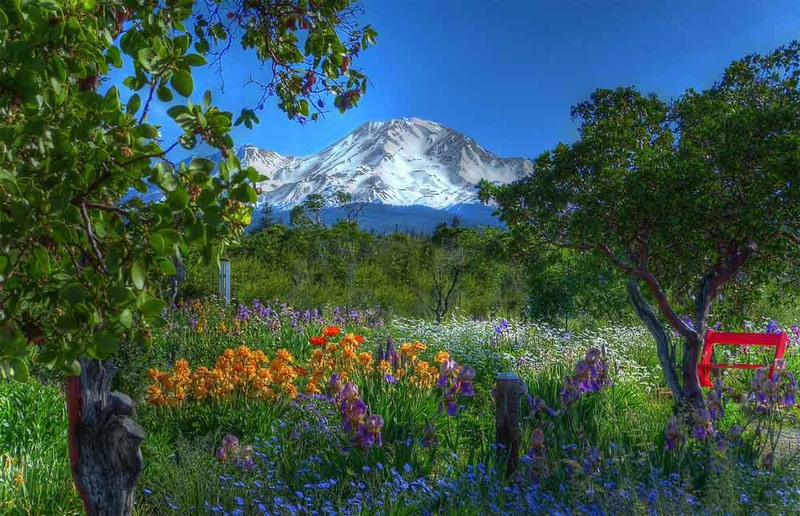 The view from our backyard across the garden with Mount Shasta in the background. FZ150 with HDR. Ohhhh, I love it! That is an exceptional image! Just enough HDR, without overdoing it! Incredible colors, well done Pboerger! Really beautiful HDR scenery. Well done! Wow what a great view. Really liking this shot - well done. Mt goodness, thanks for the gracious compliments. what a lovely view!!! i'm envious. thanks for sharing!